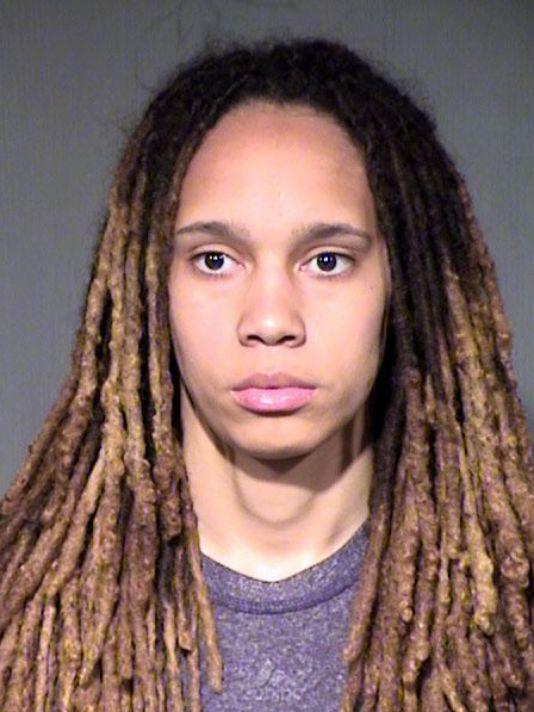 WNBA star Brittney Griner was arrested in April 2015 following a fight with her girlfriend at the couple’s Phoenix, Arizona home. Griner, 24, and Glory Johnson were each charged with assault and disorderly conduct. The 6’ 8” Griner stars for the Phoenix Mercury, while Johnson plays for the Tulsa Shock.